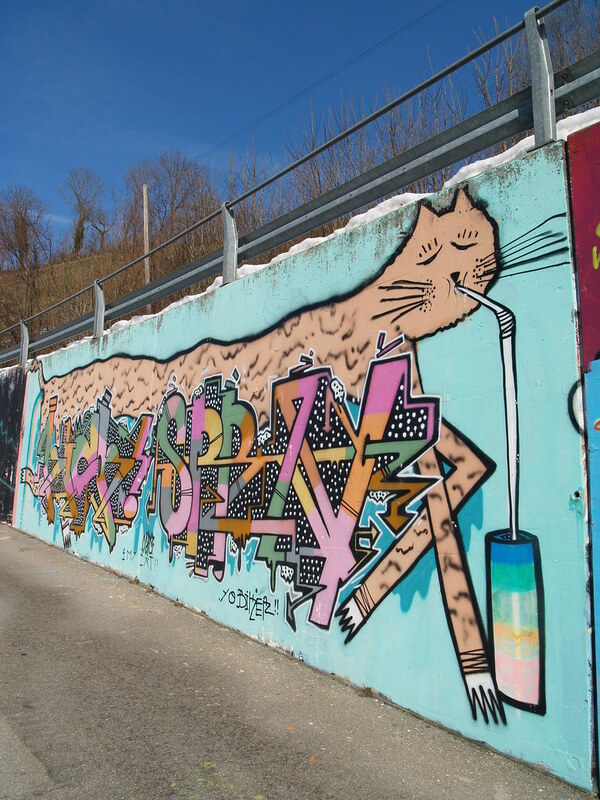 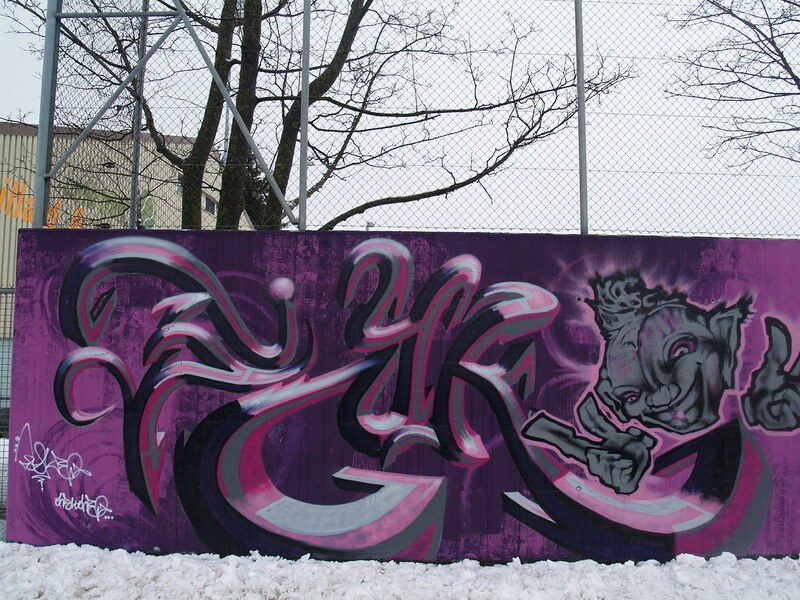 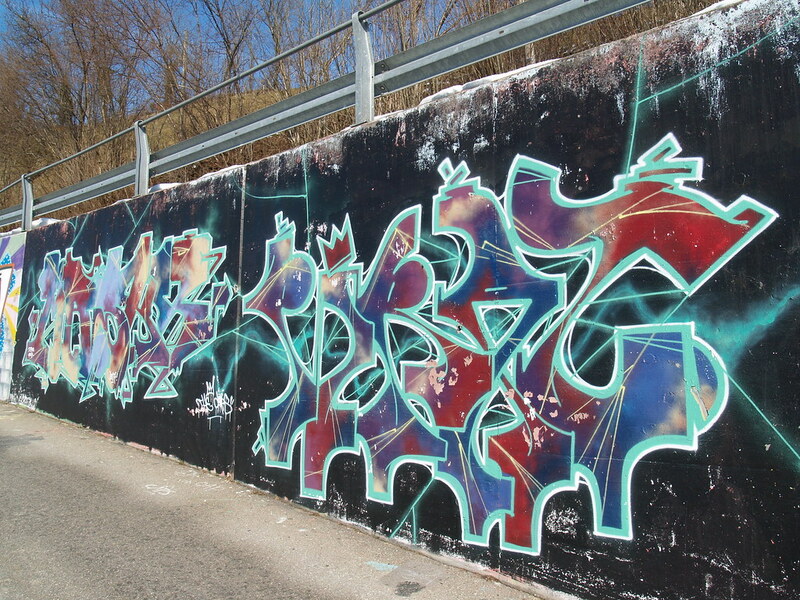 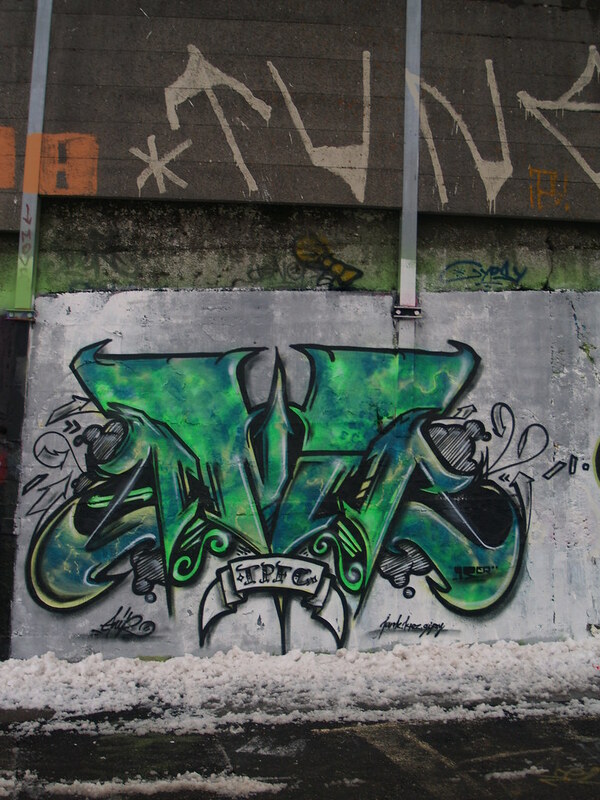 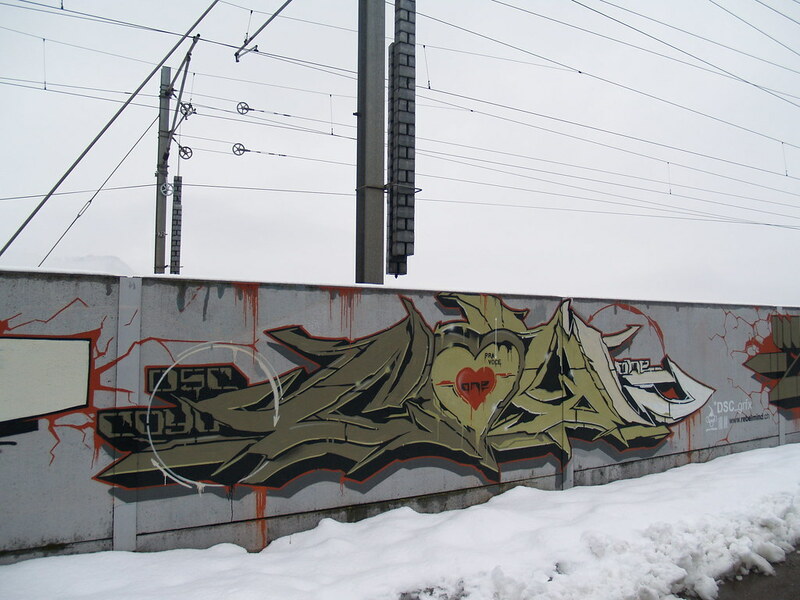 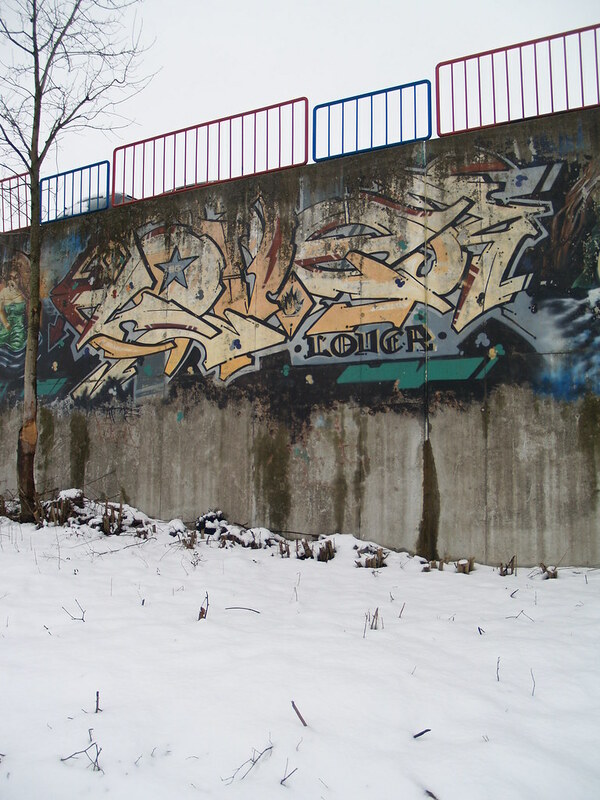 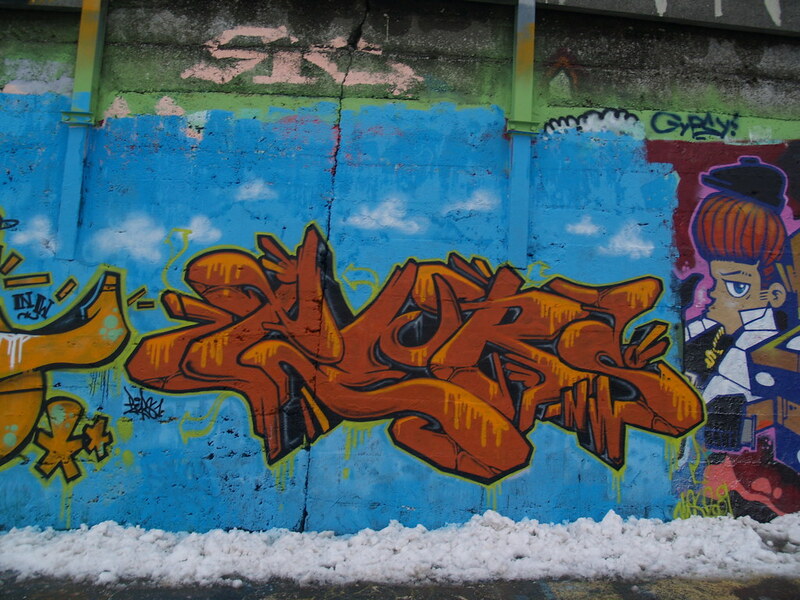 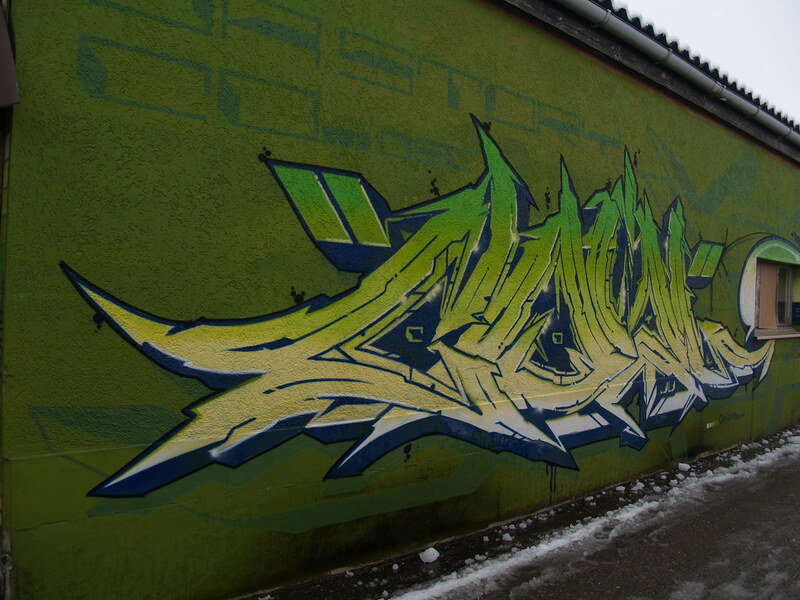 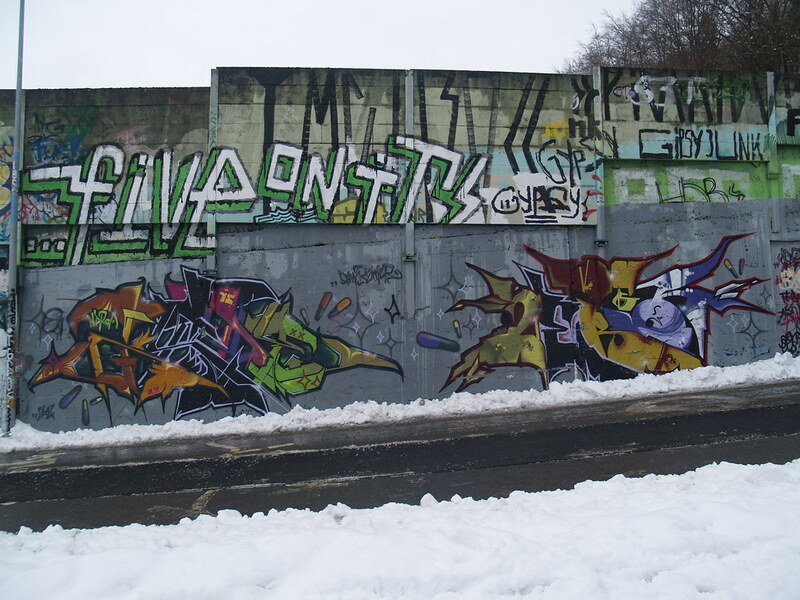 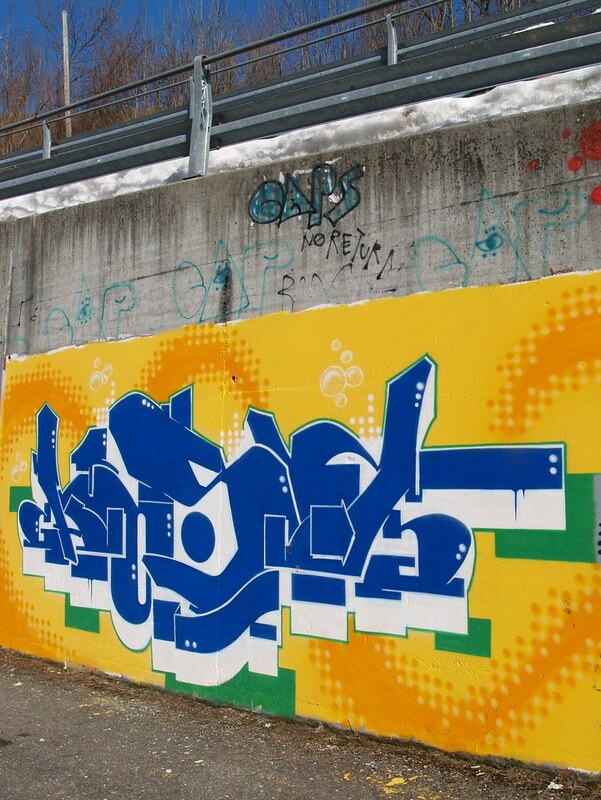 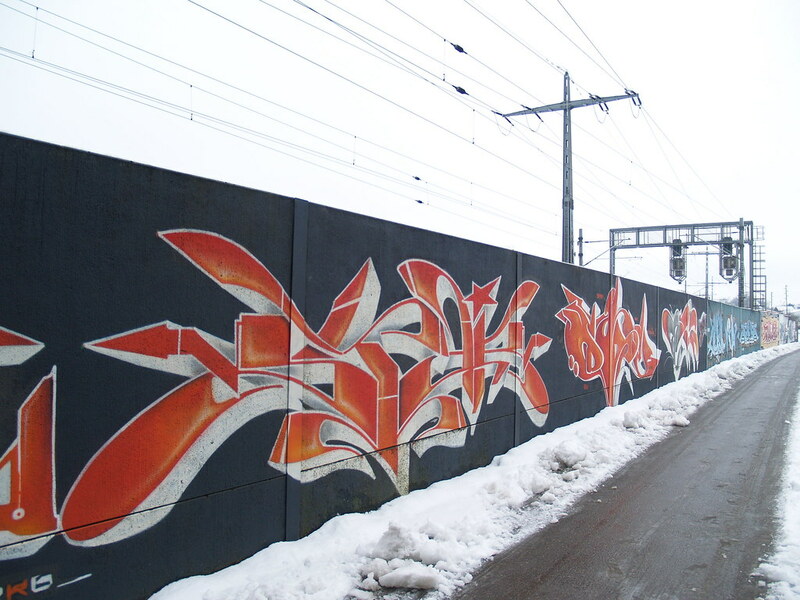 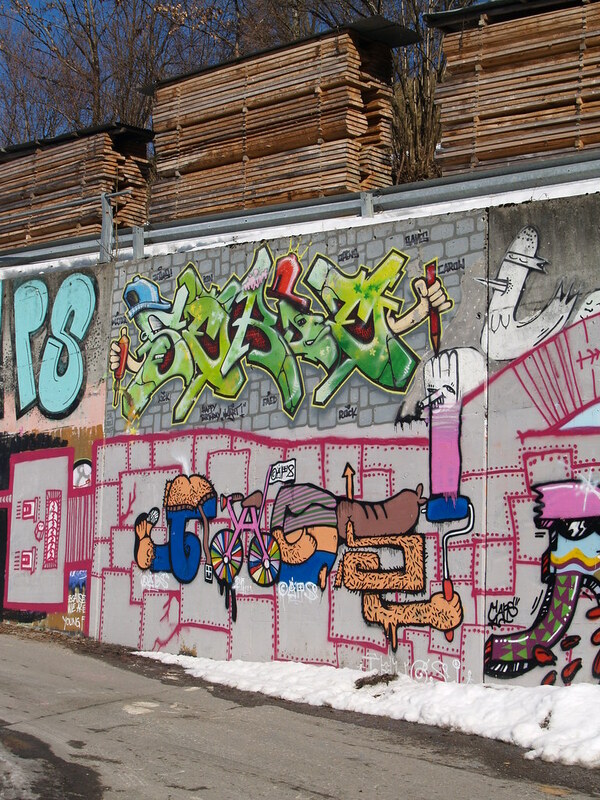 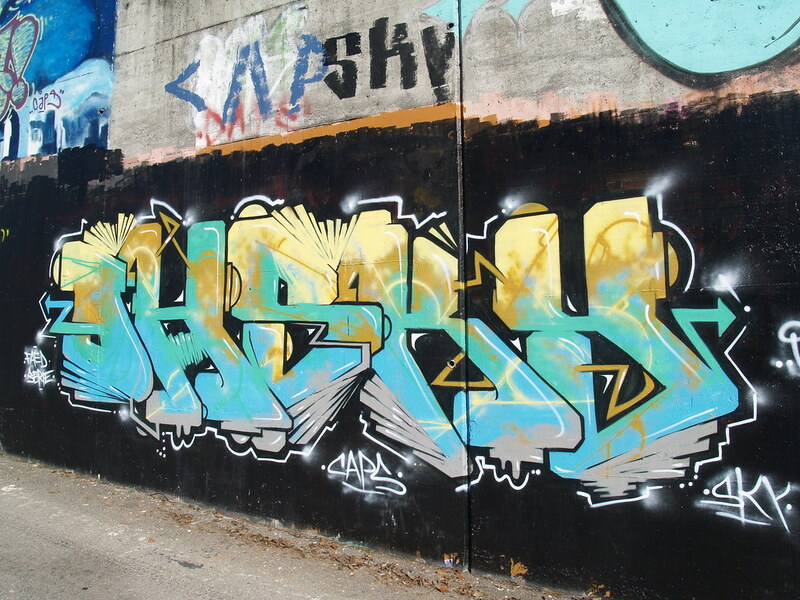 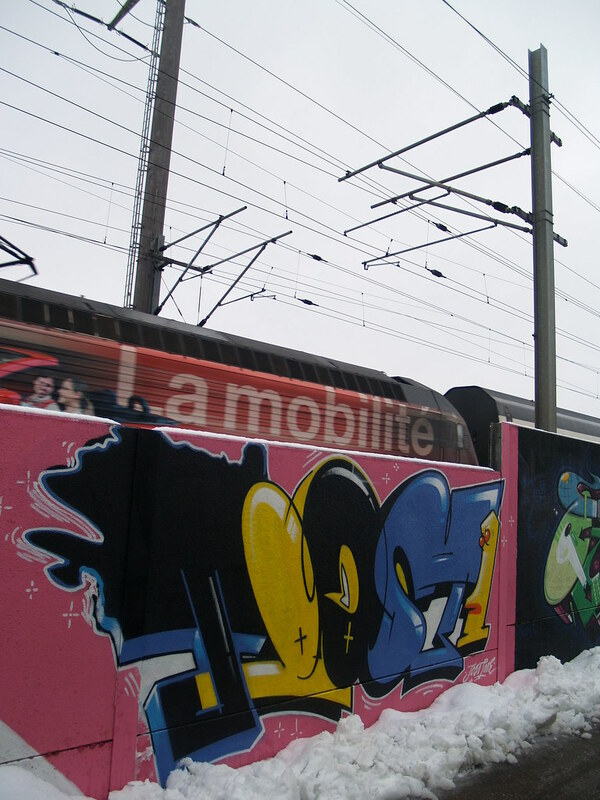 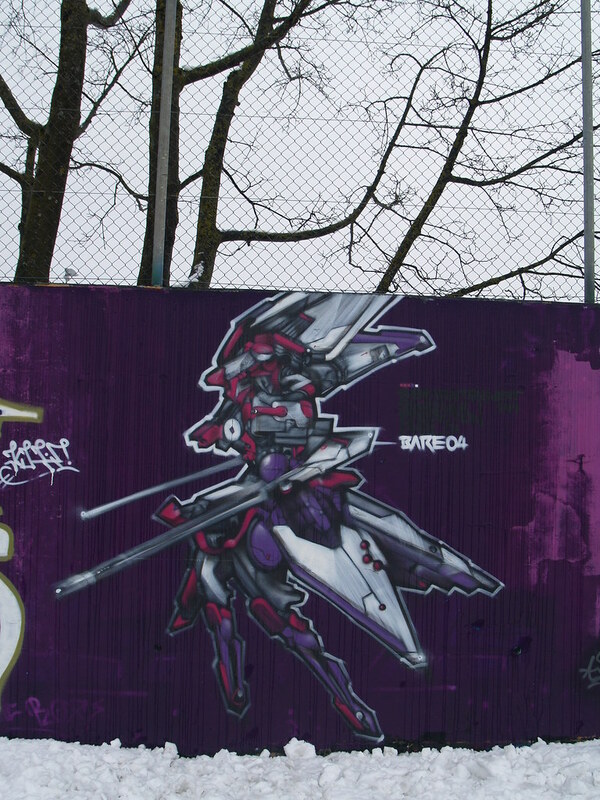 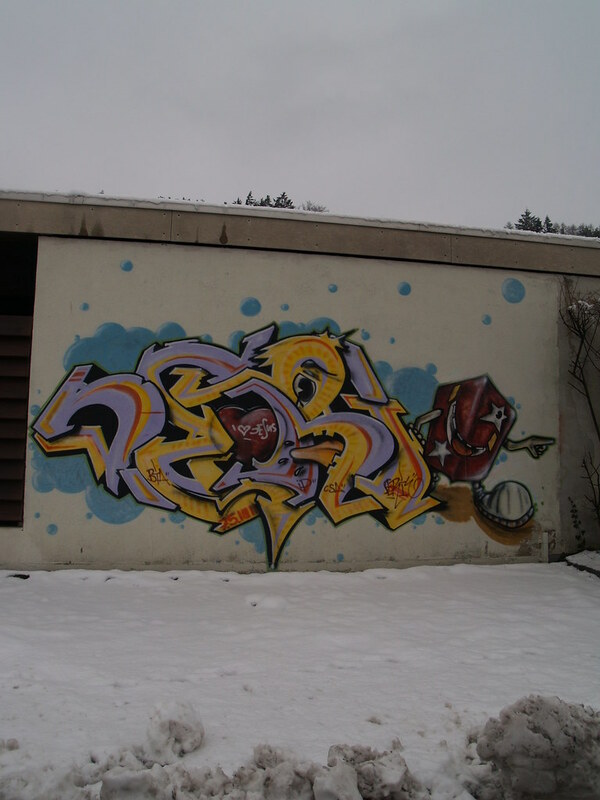 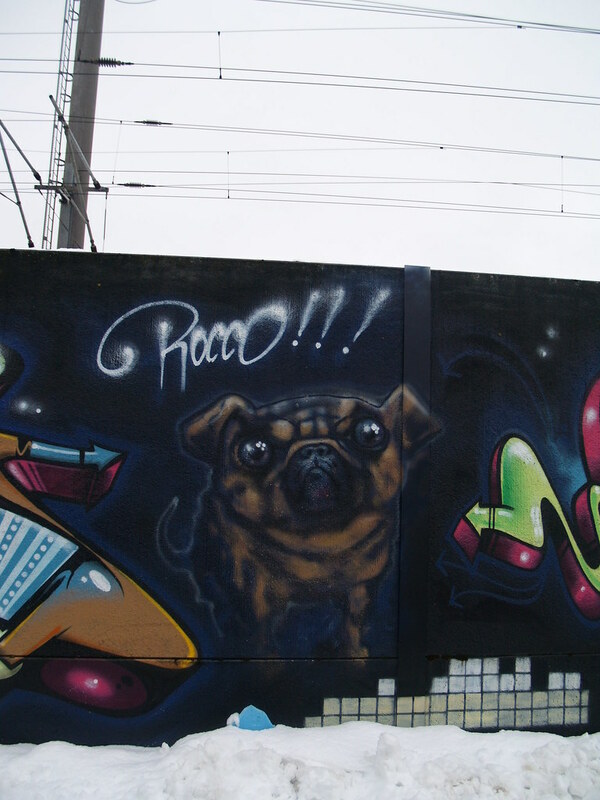 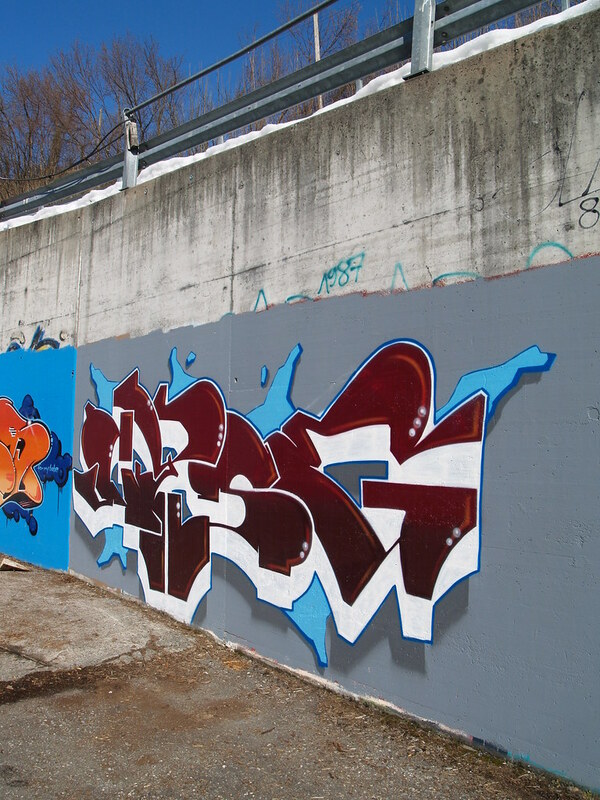 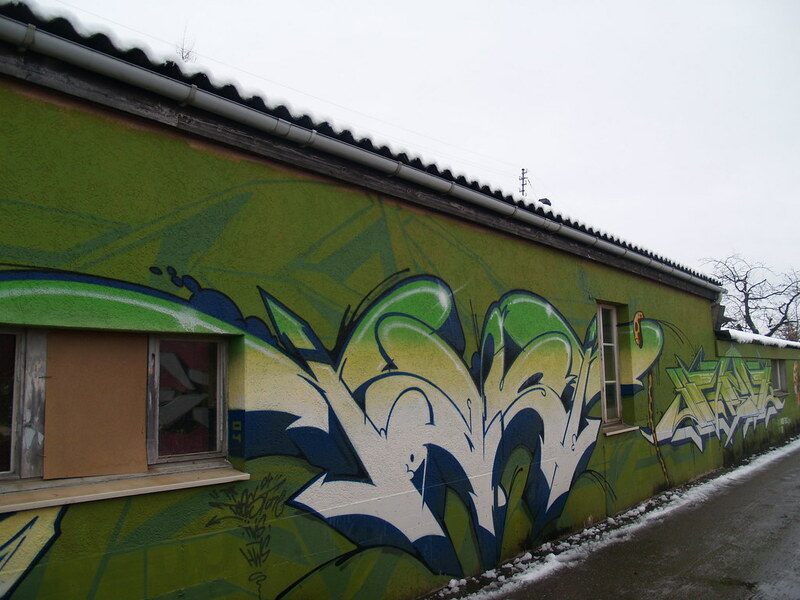 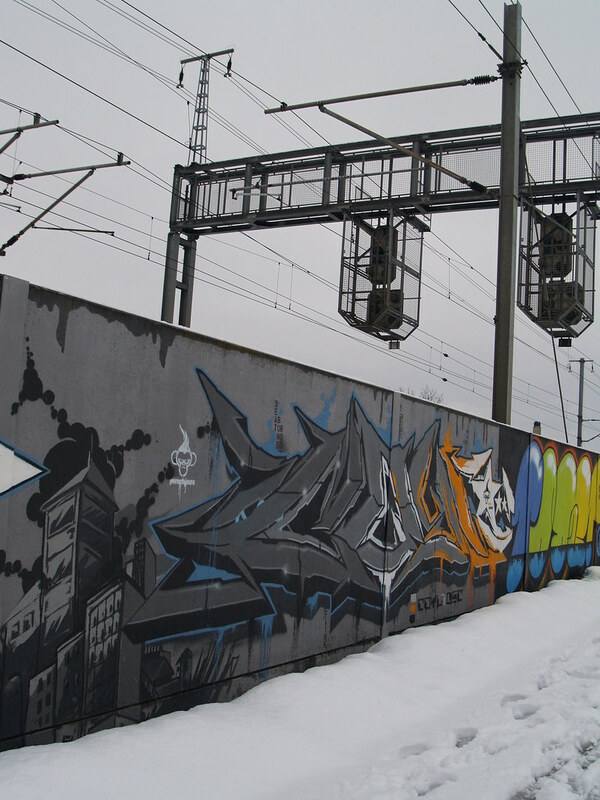 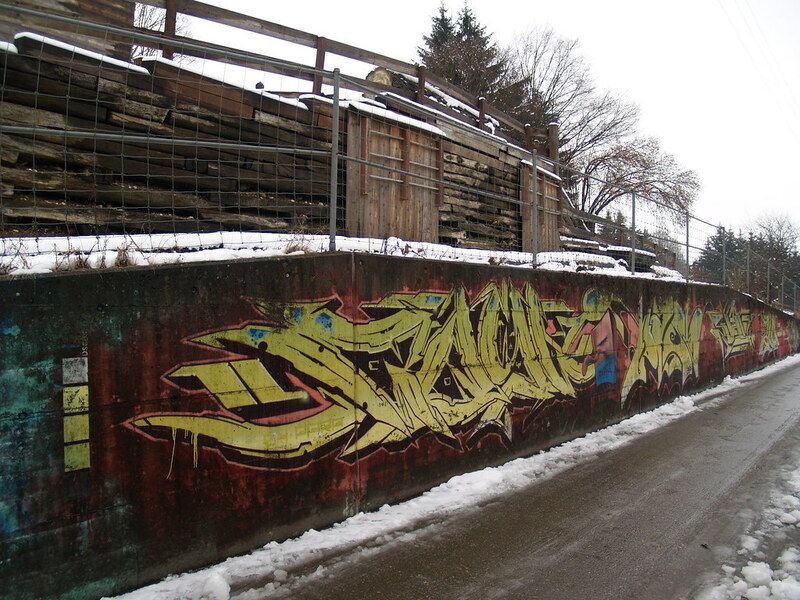 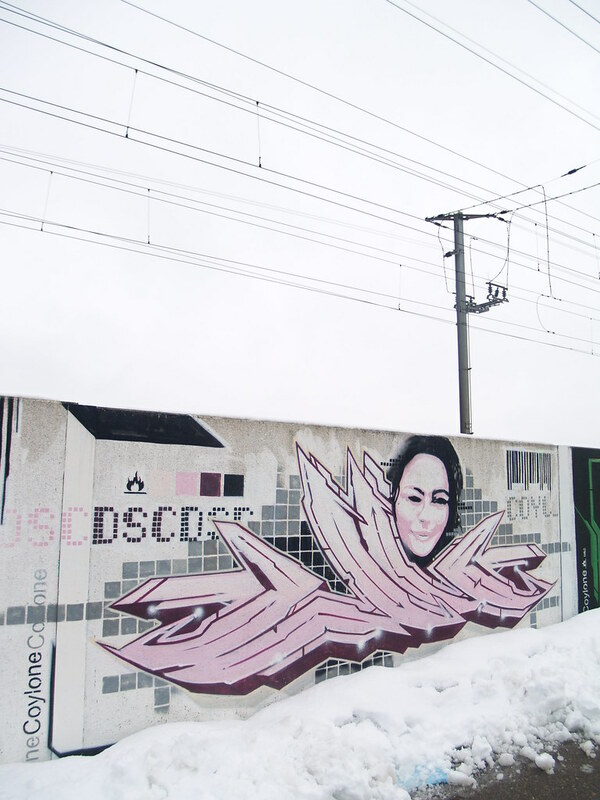 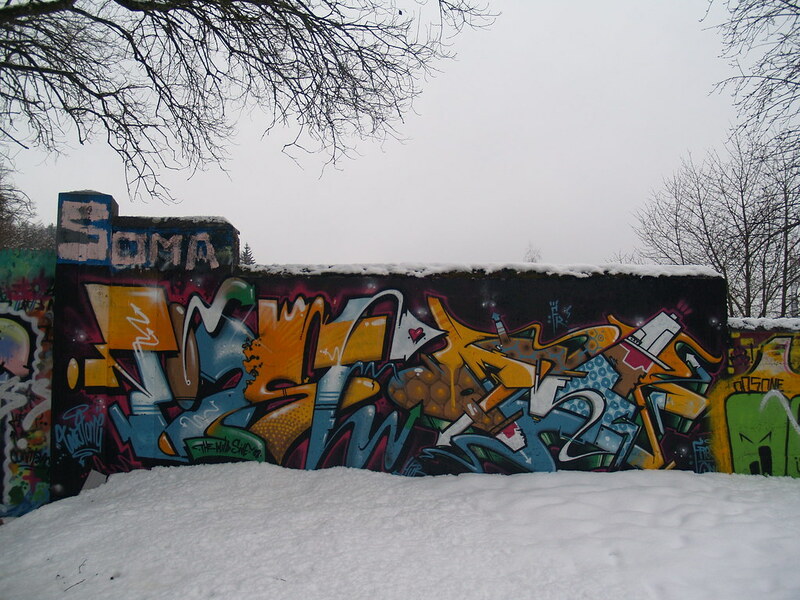 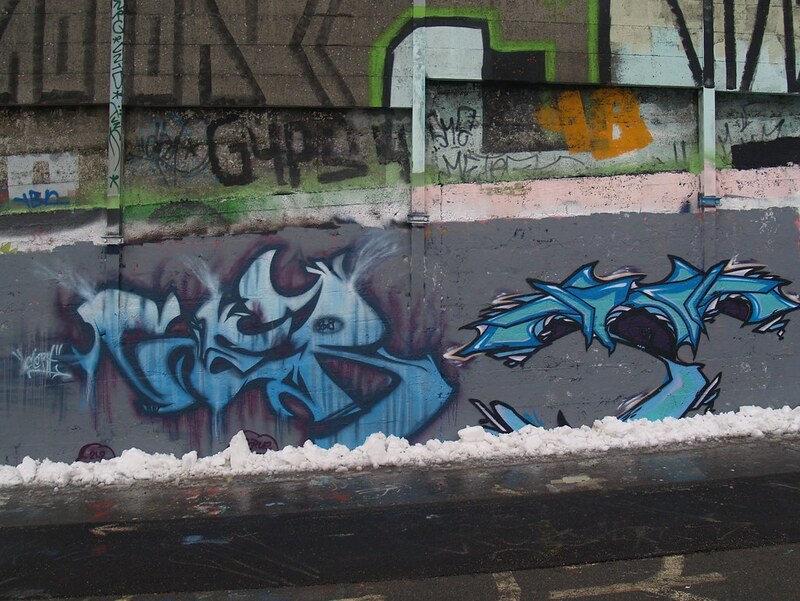 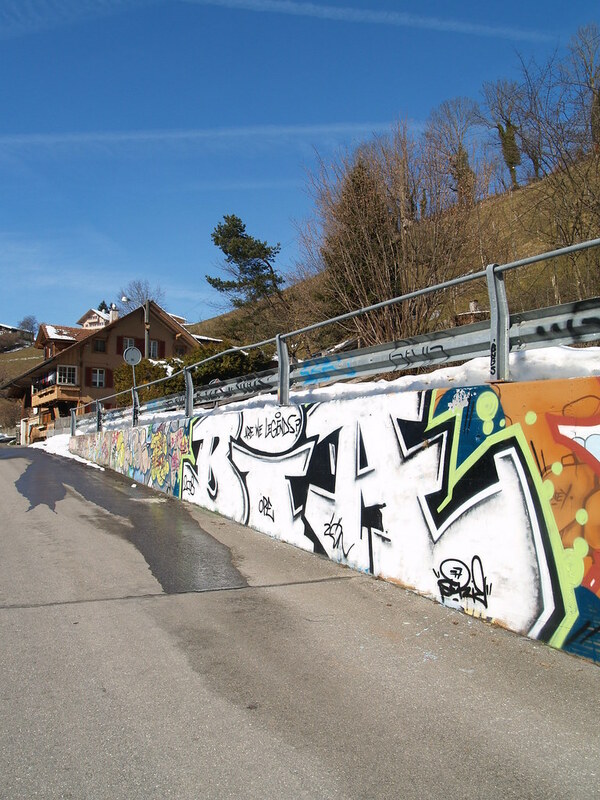 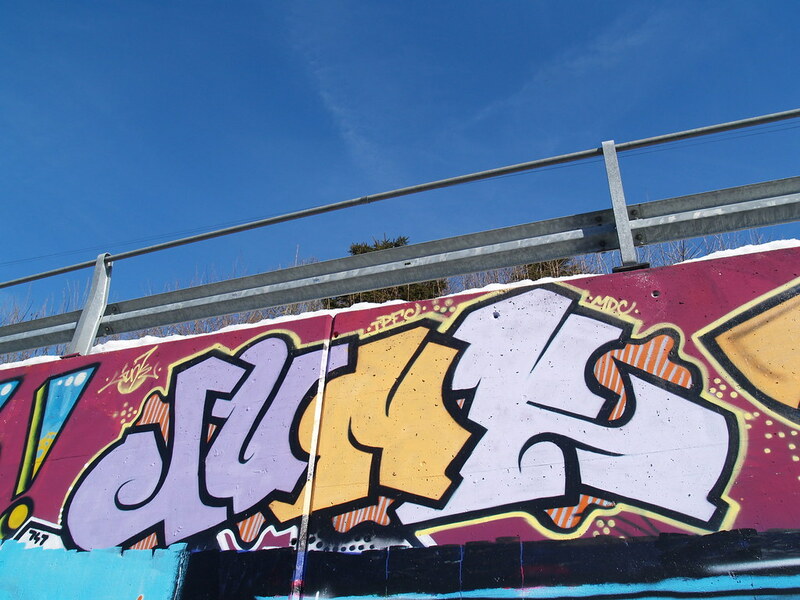 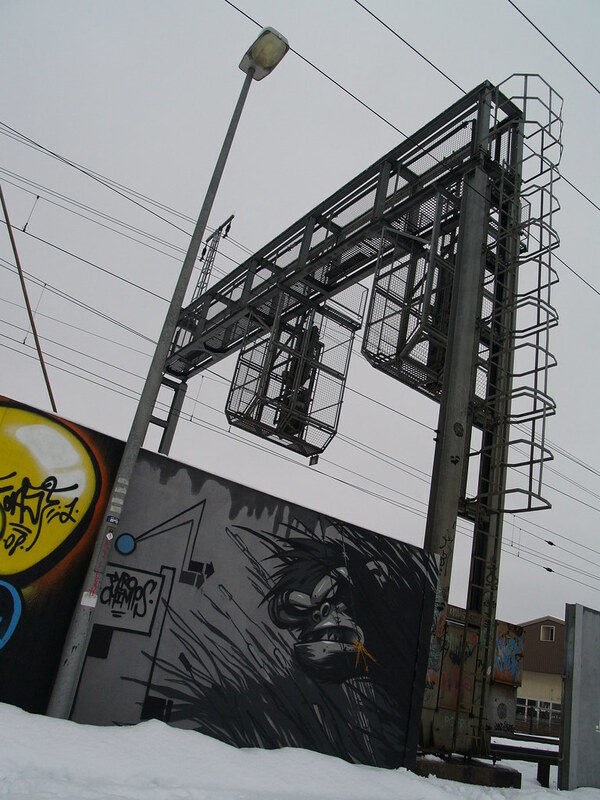 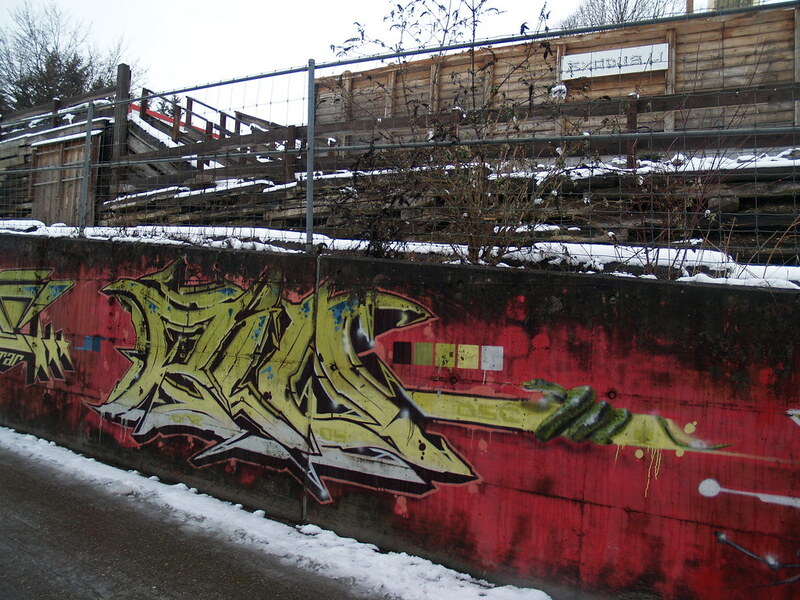 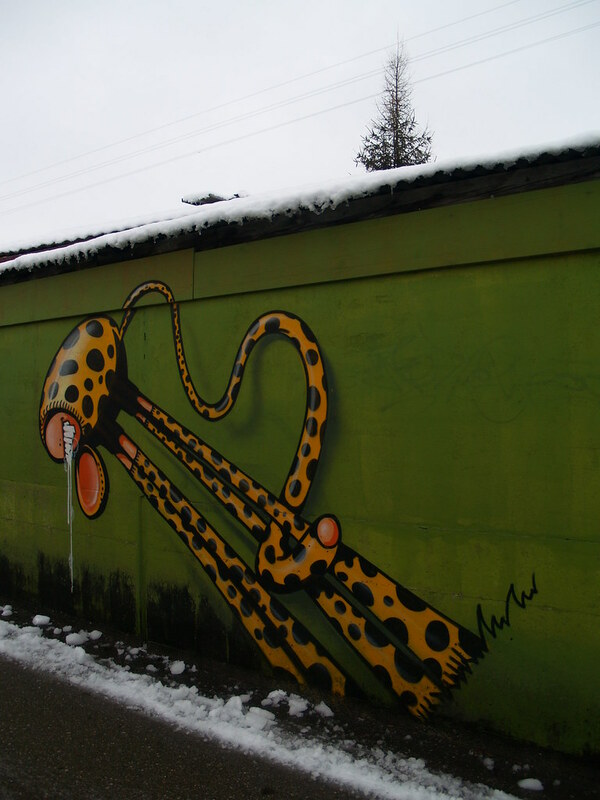 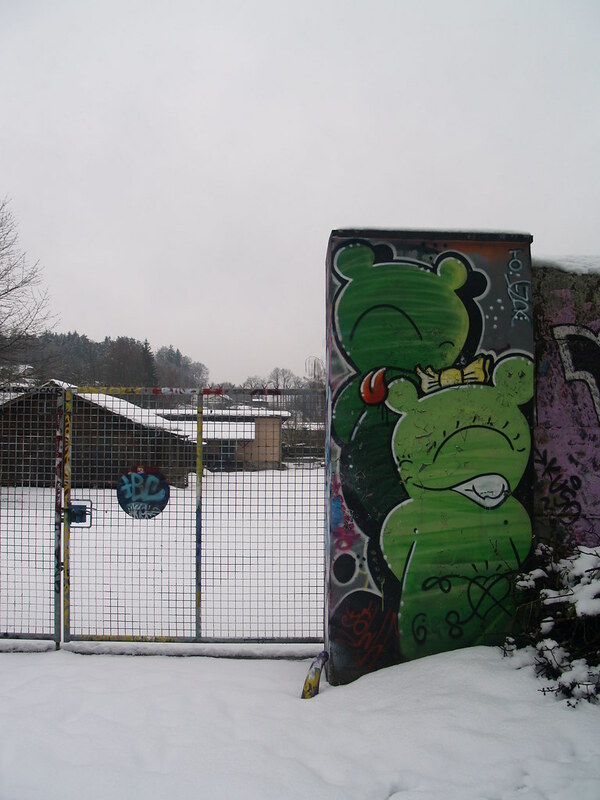 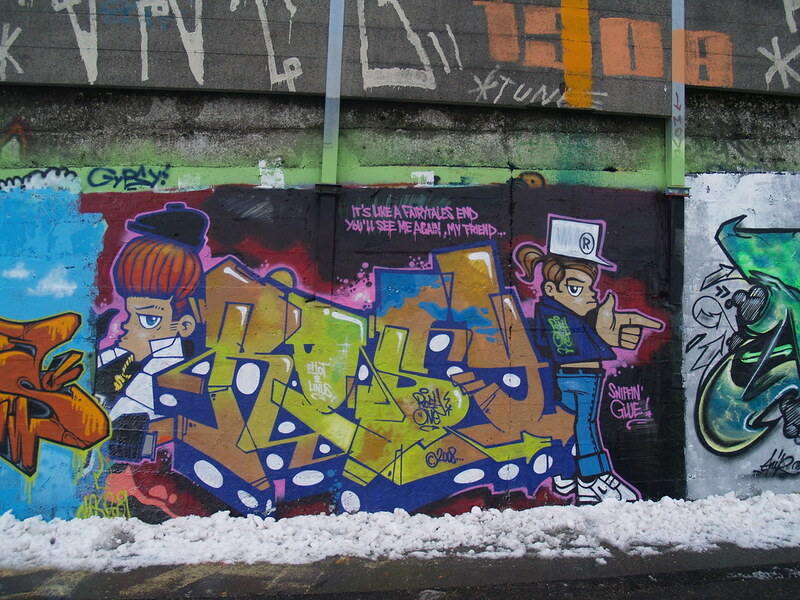 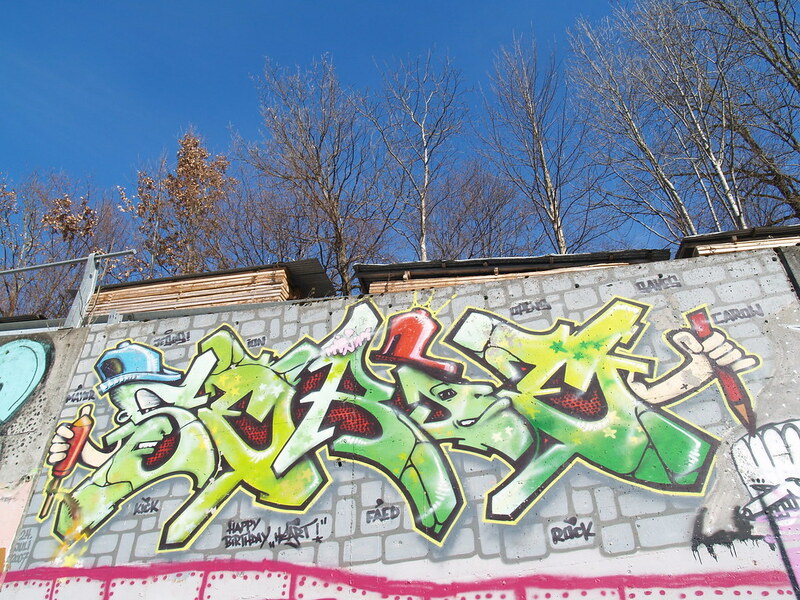 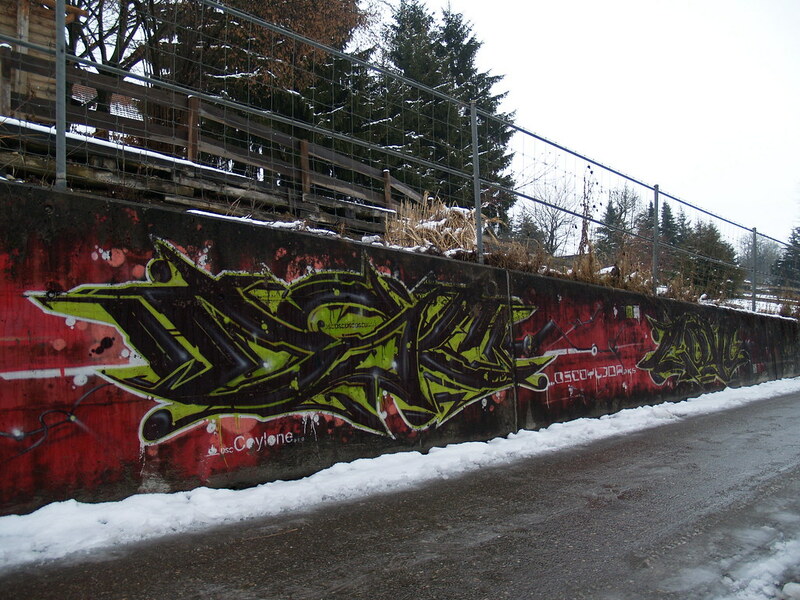 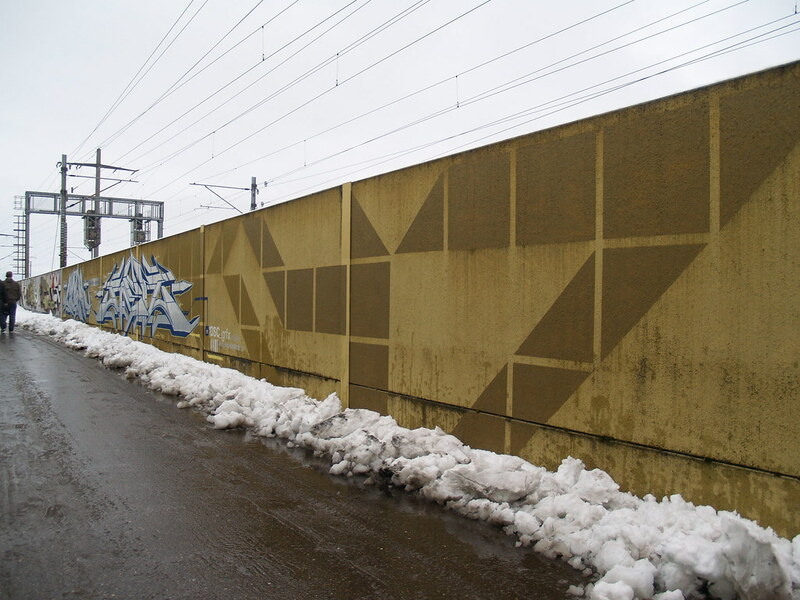 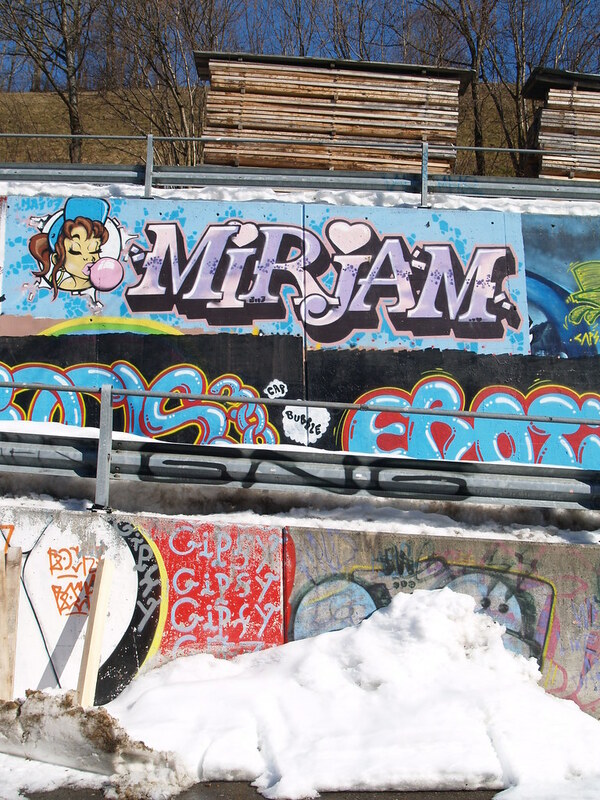 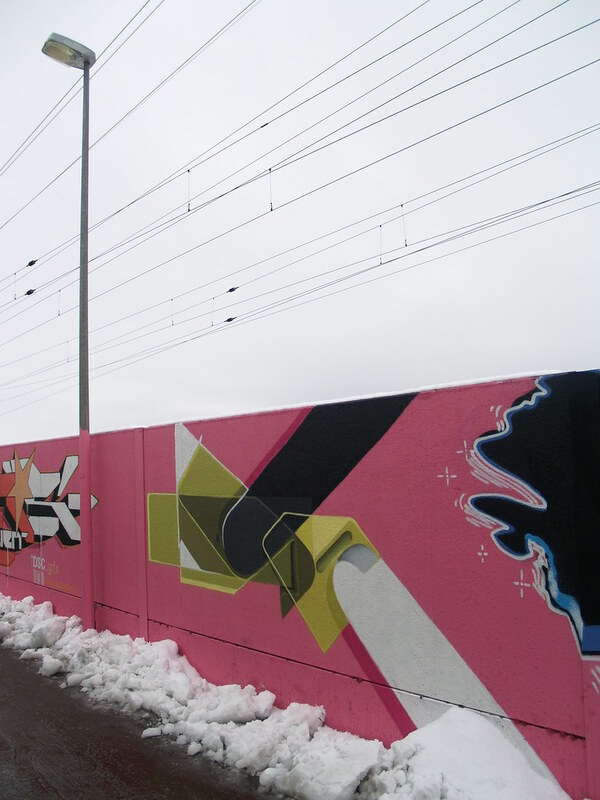 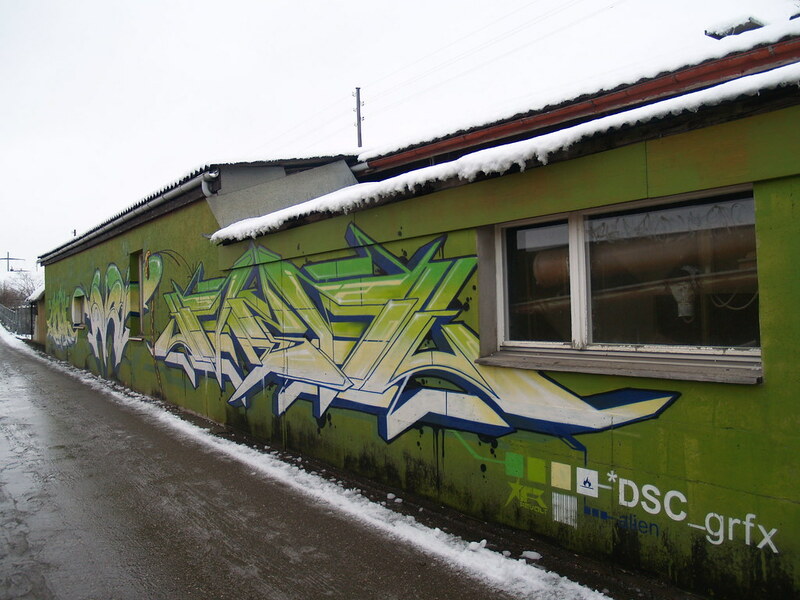 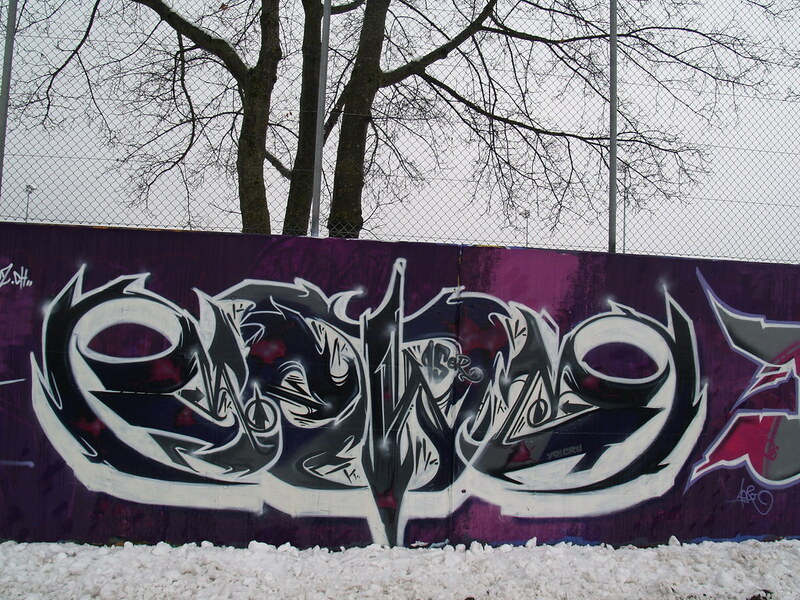 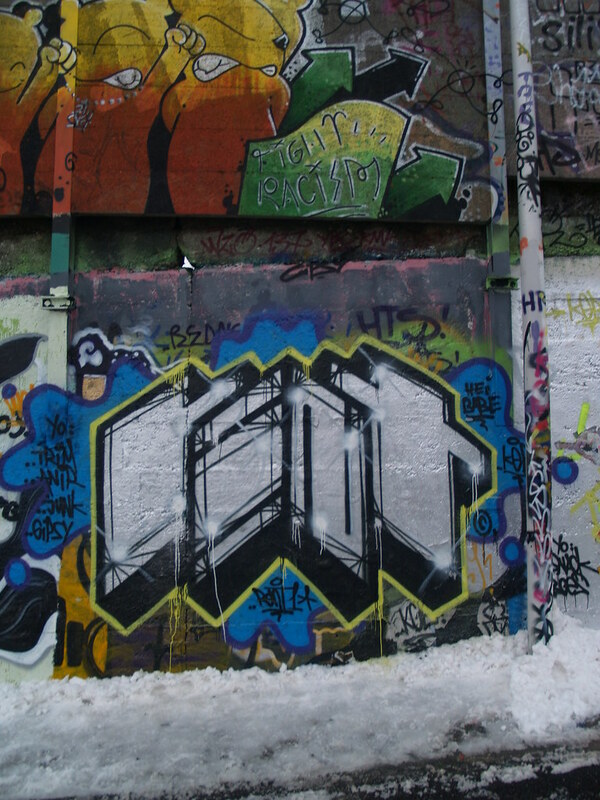 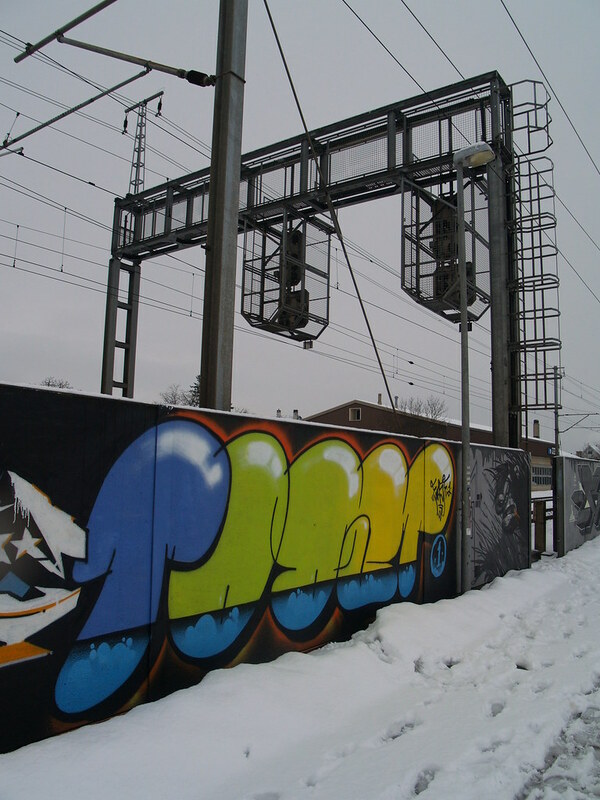 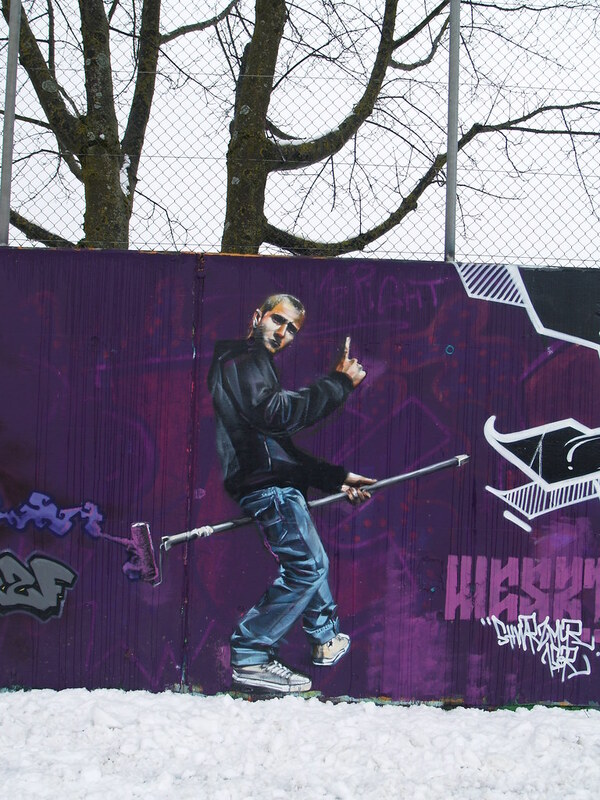 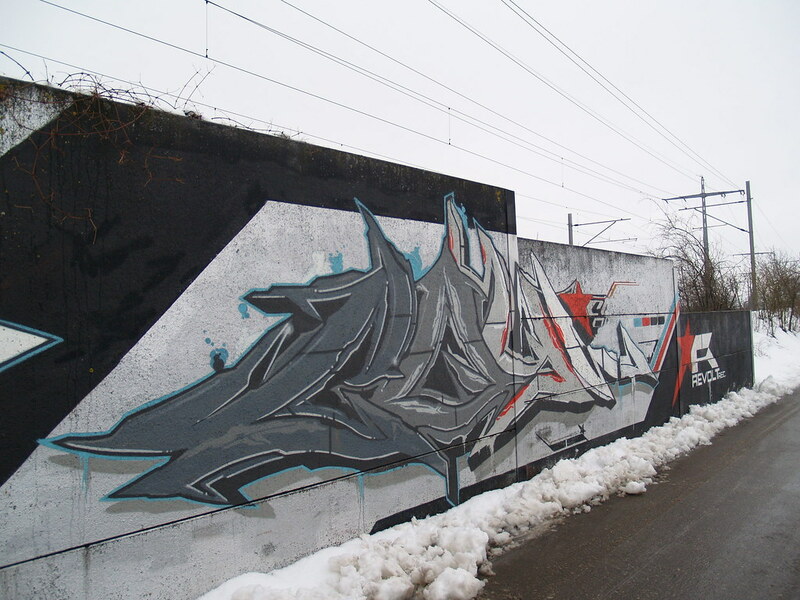 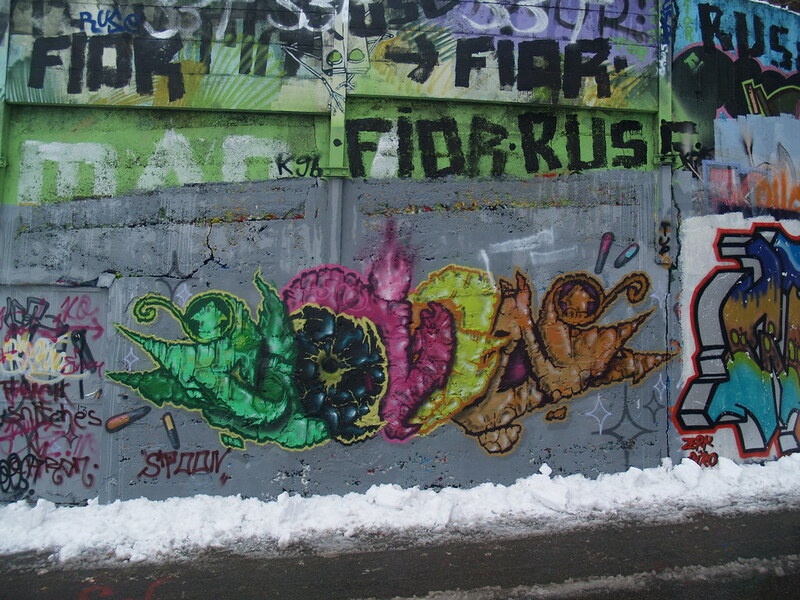 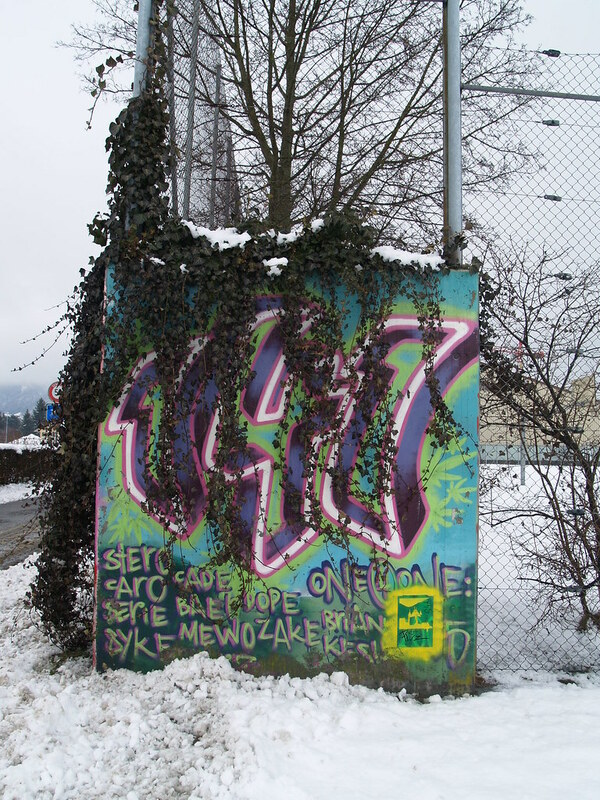 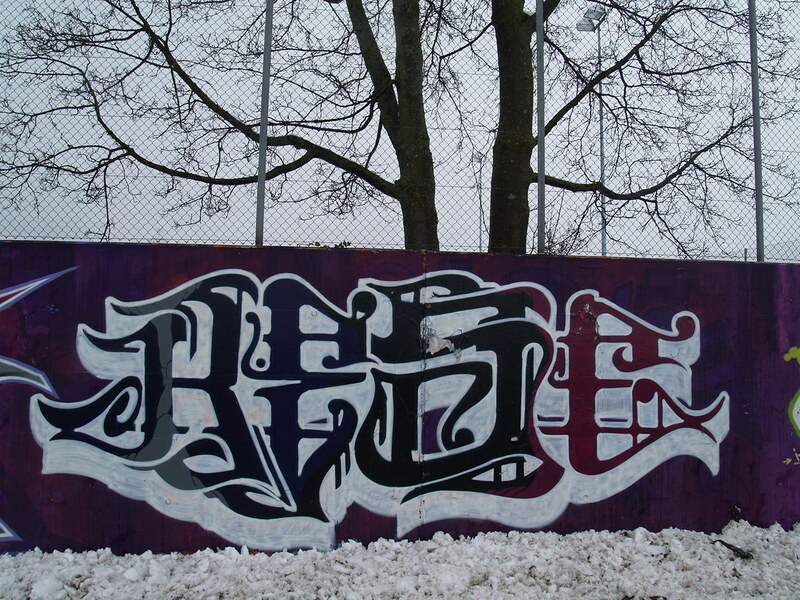 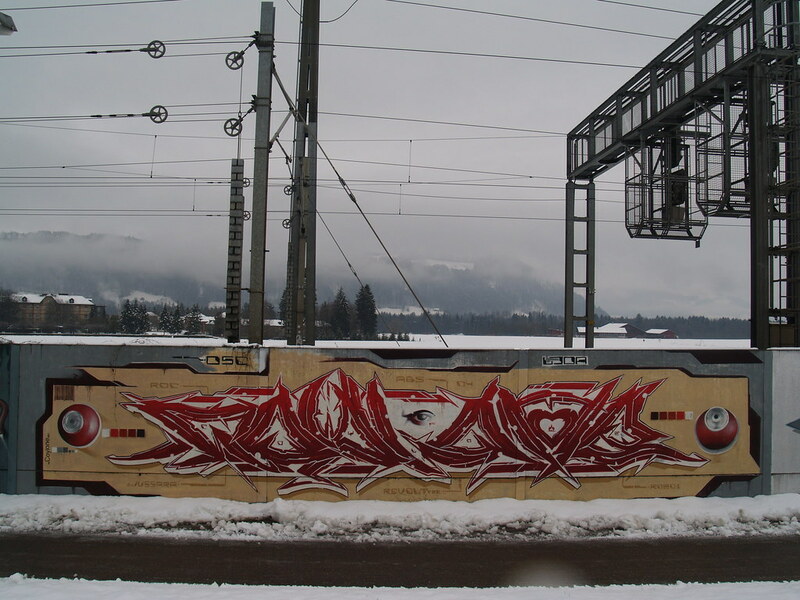 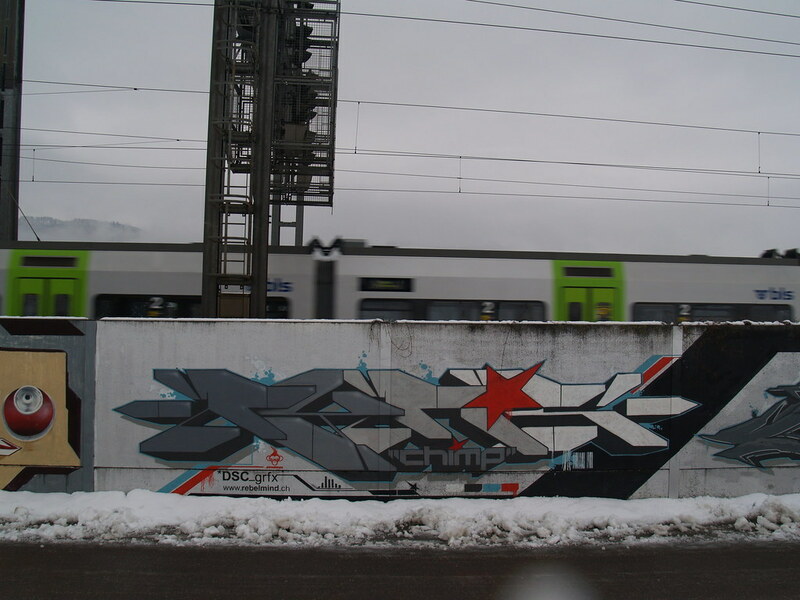 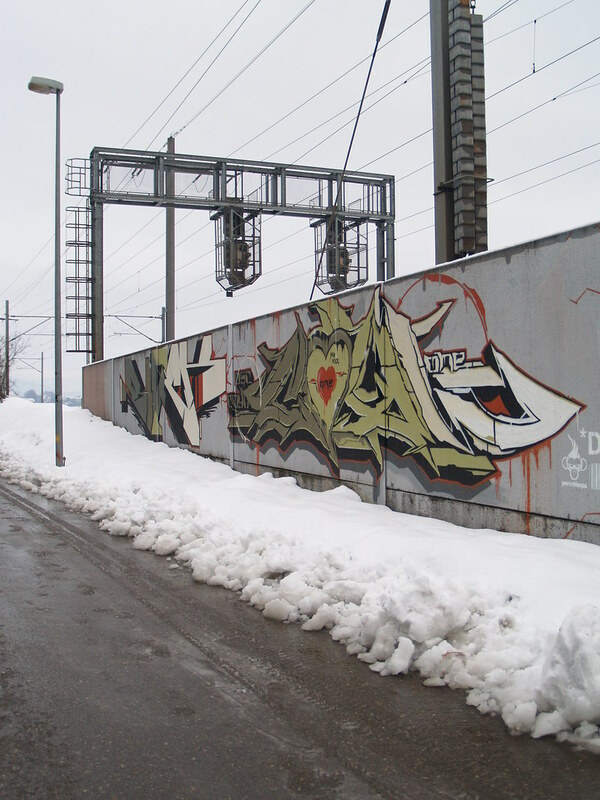 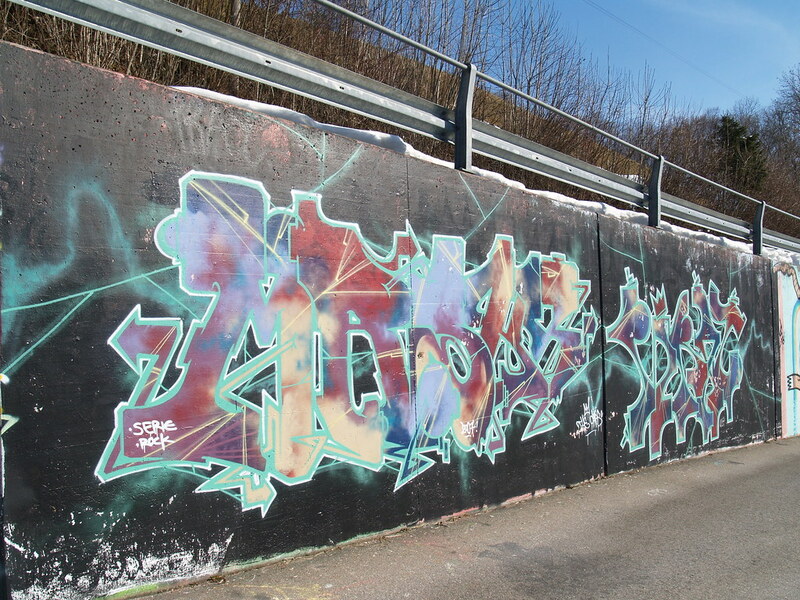 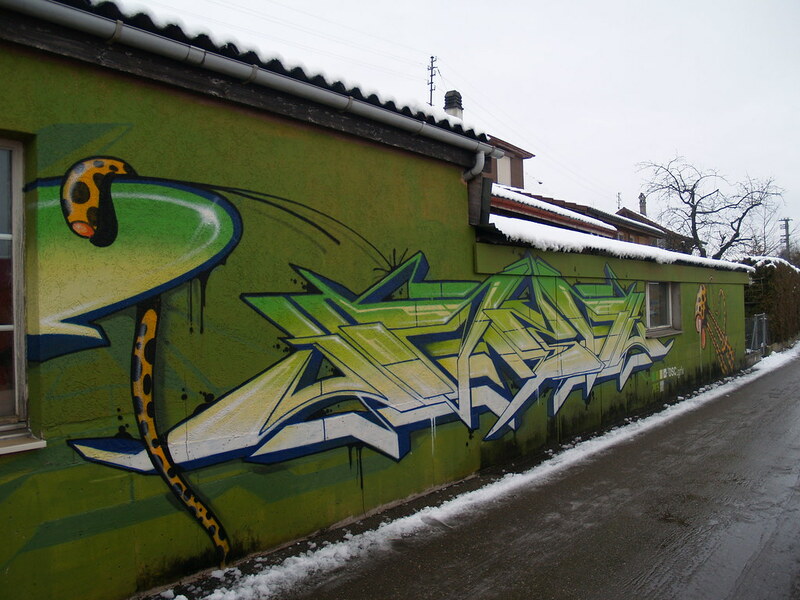 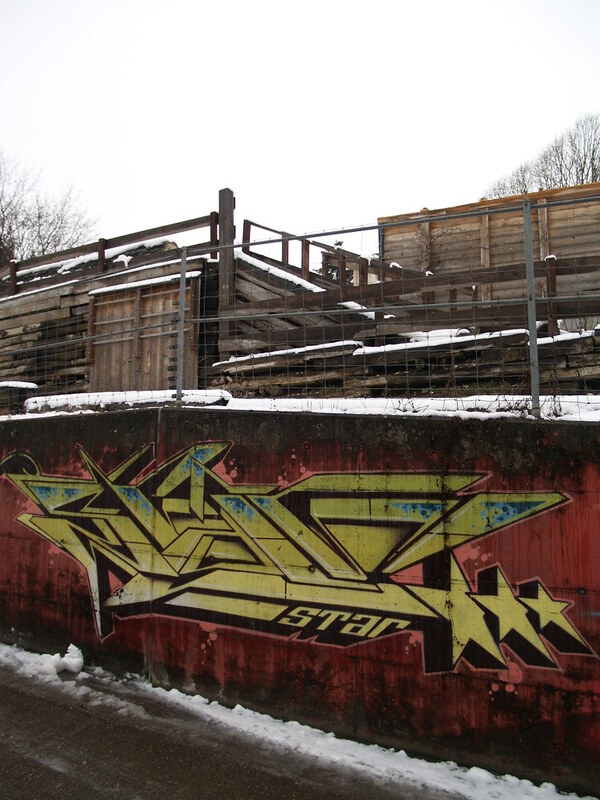 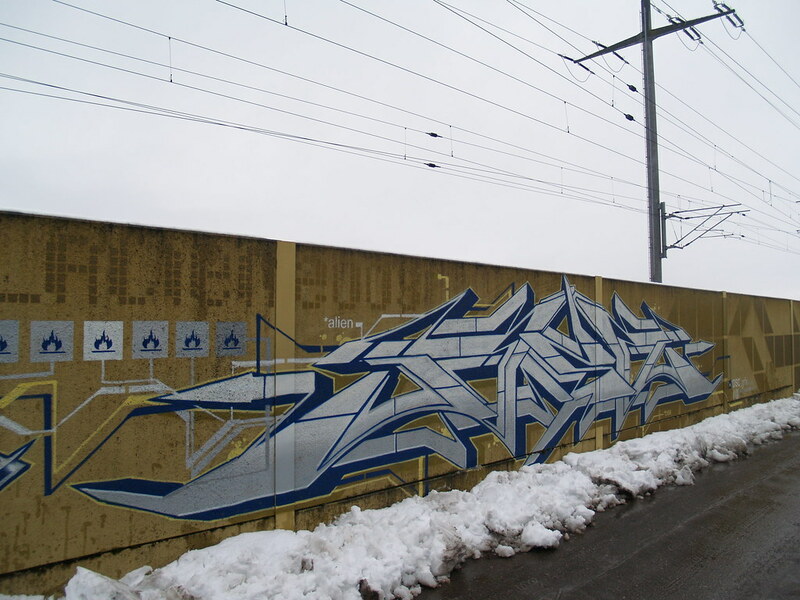 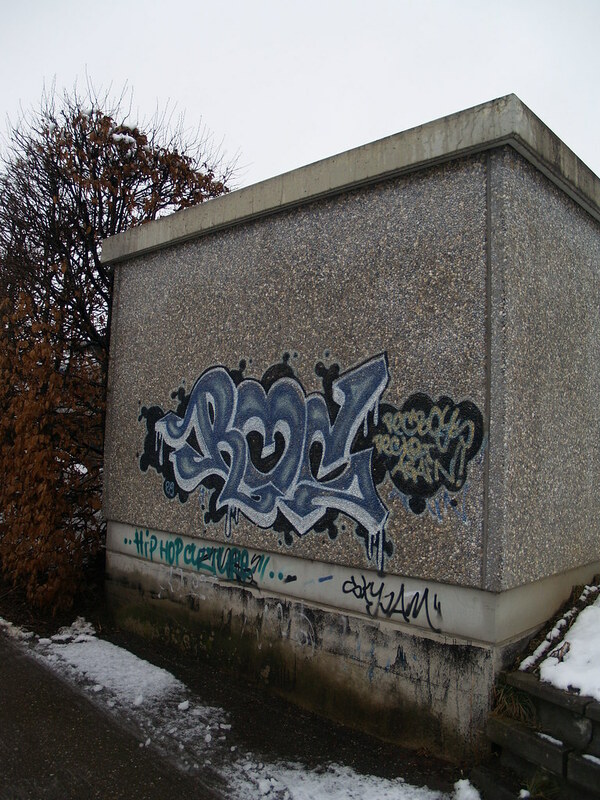 Some nice graffiti flicks from snowy Switzerland a while back. 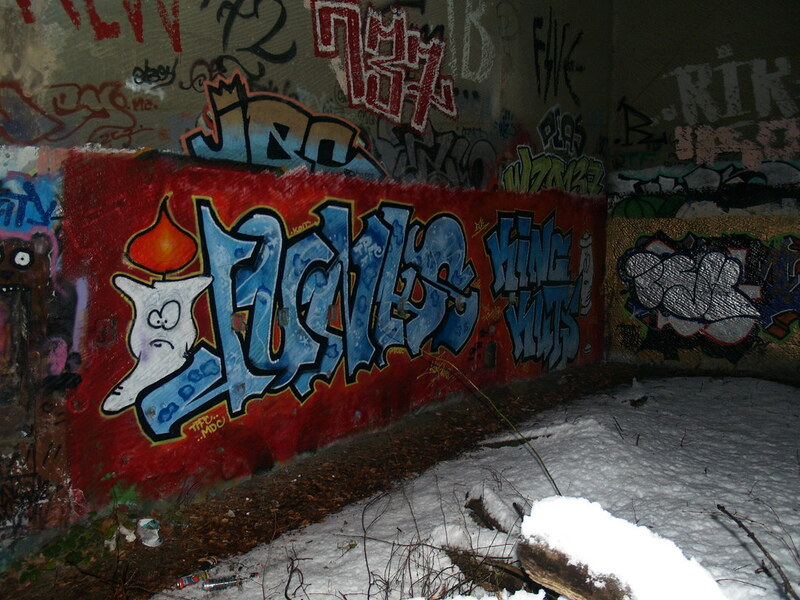 The flicks are shot in the Bern area. 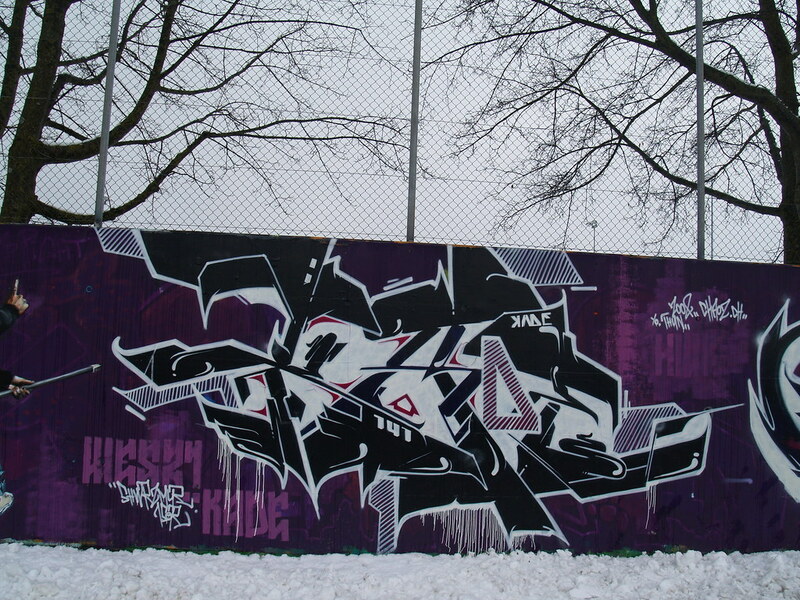 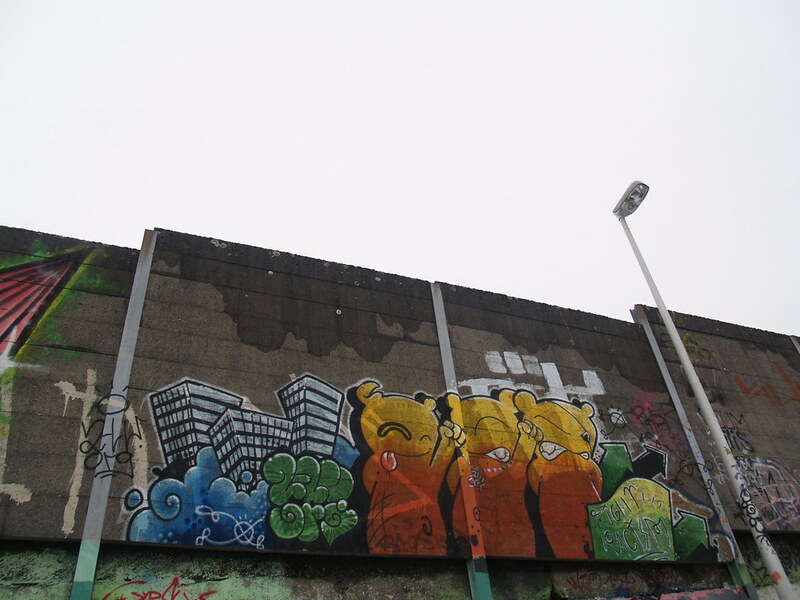 Artists on this one: Toast, Ortega, Coyl, Pyrochimps, Dare, Caro, Serie, Bers, Anir, Rosy, Kesh, Kade, Rhyse, Bams, Kese and more.